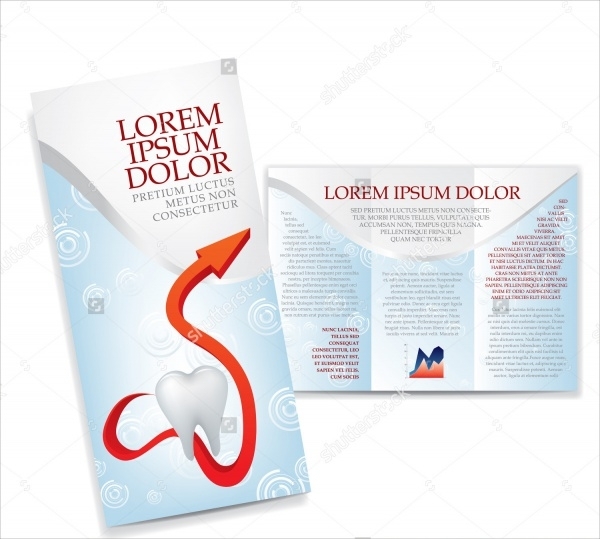 What would you think if you heard someone say that even the healthcare world provides employment to a lot of graphic designers? 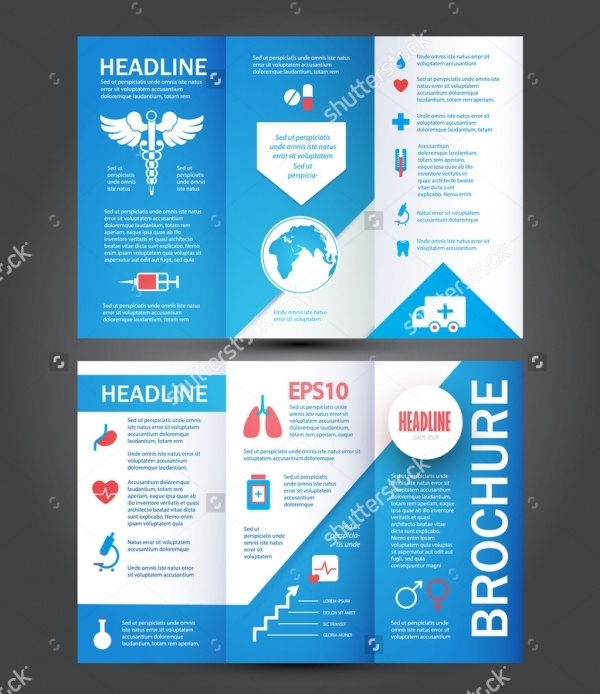 Those who know how won’t be surprised, but in case you don’t, think about all the brochures and flyers and various other posters you see whenever you are in a hospital, or a clinic, or any other such establishment. 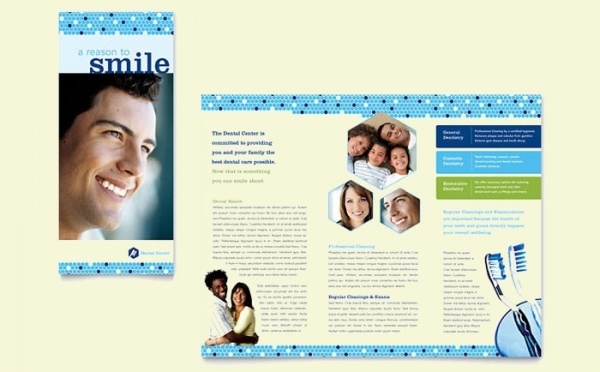 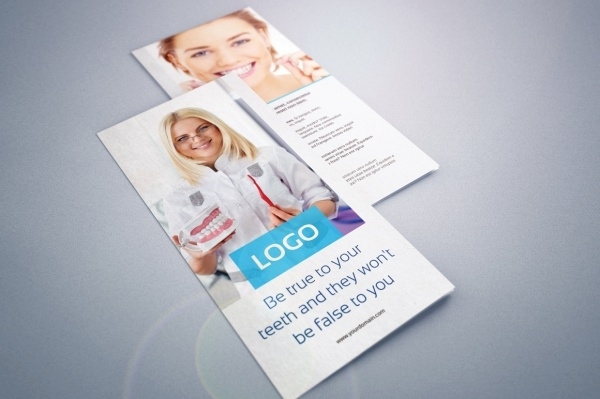 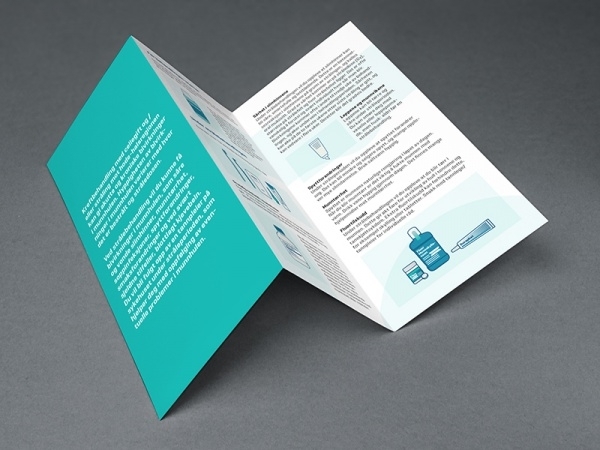 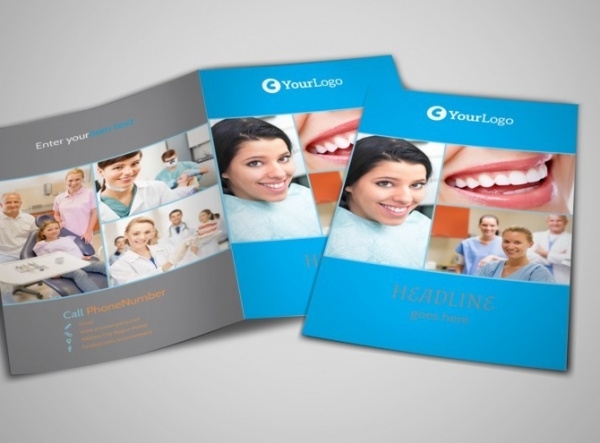 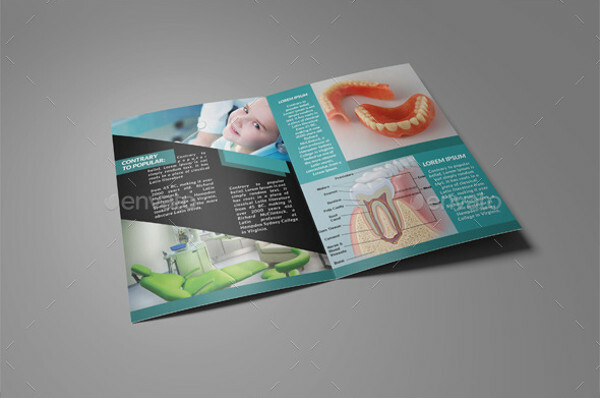 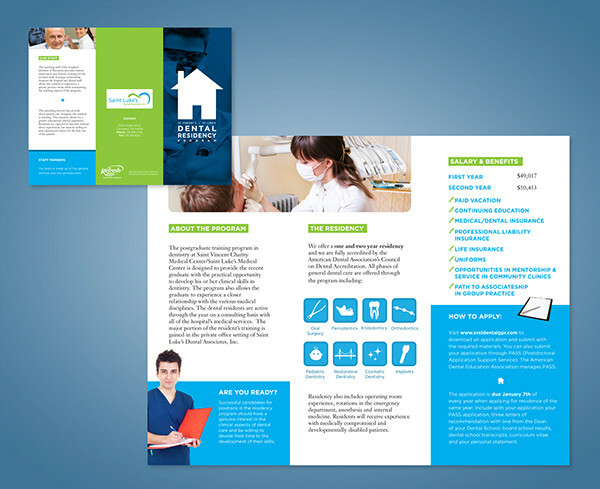 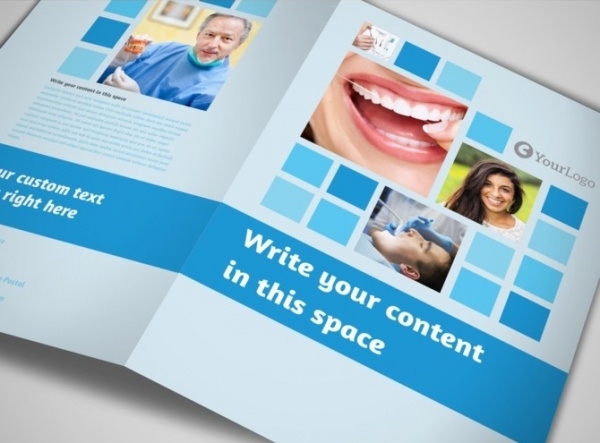 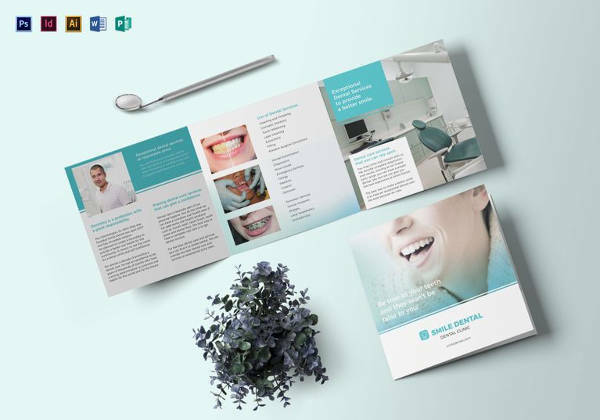 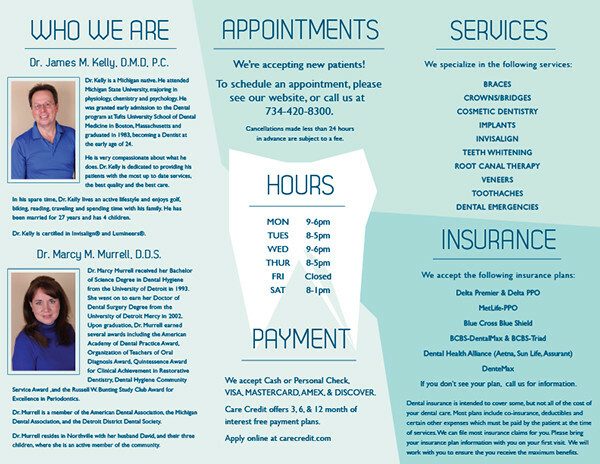 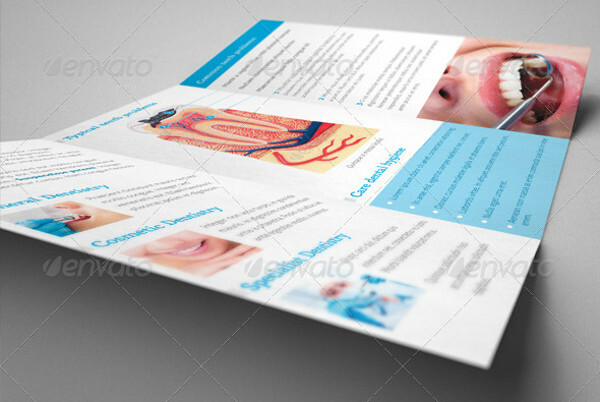 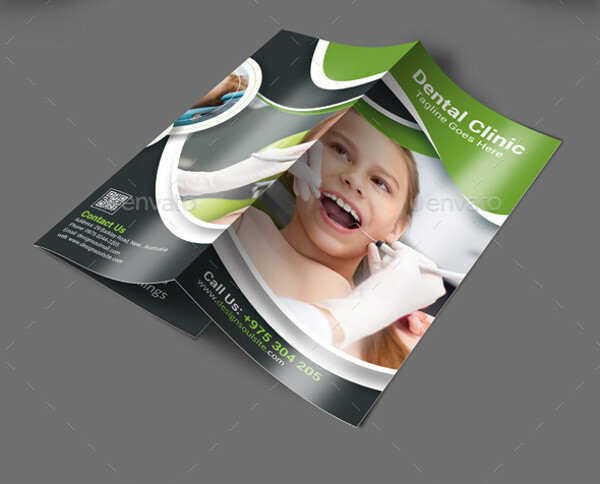 Well, keeping to the theme of the article, we present to you our compilation of different brochure templates, free and premium, that can be used for and by people from the industry of dental healthcare. 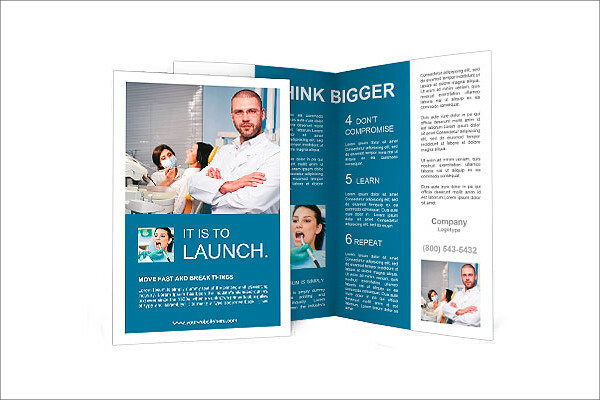 You may also see Cosmetic Brochures. 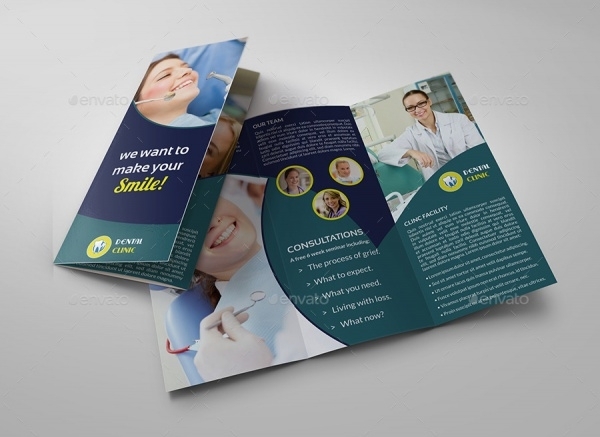 These templates and mockups can be used as they are, or with little customizations to meet your requirements. 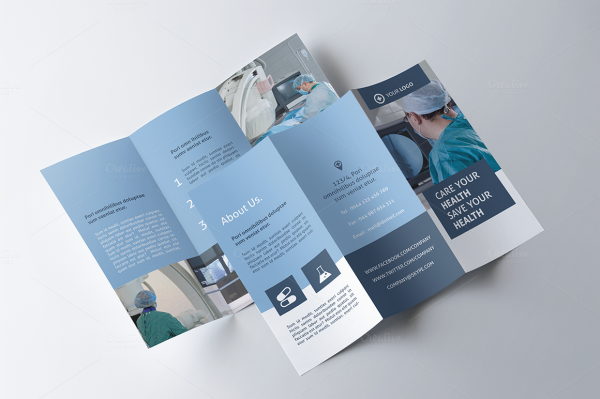 So you can simply replace the images in the placeholders, and place in your text content and information, and you have yourself a stunning brochure design. 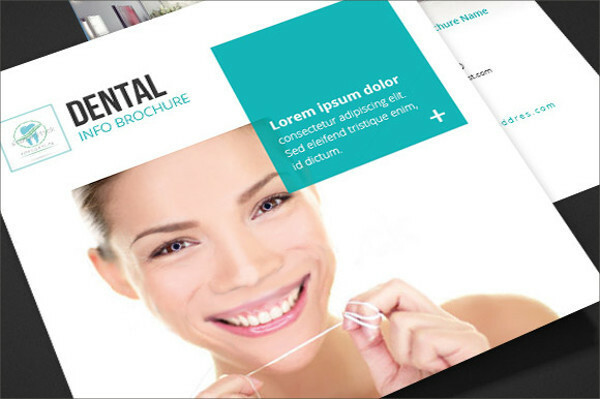 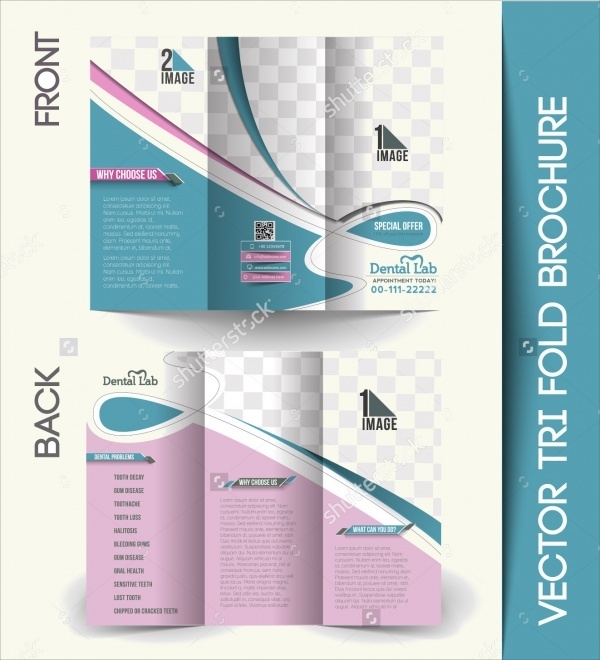 Have a look at these templates here.You may also check Digital Brochures. 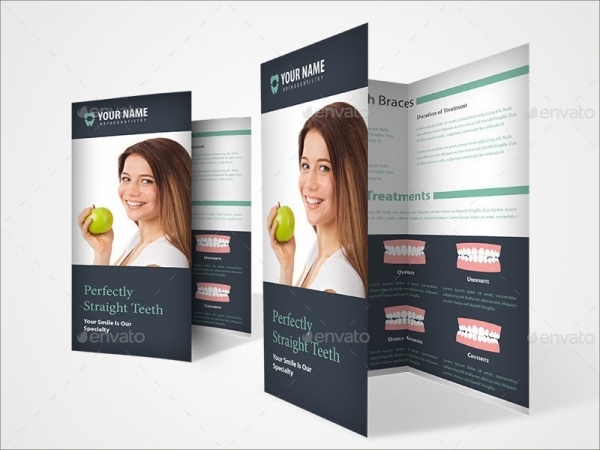 Most of these templates will let you create flawless designs. 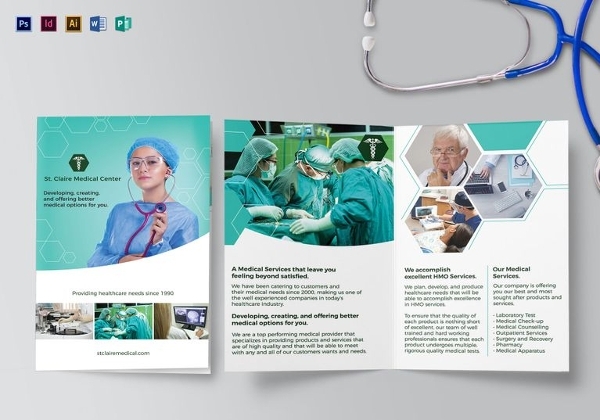 The various layouts act as a perfect space to feature all the specialties and capabilities of the personnel or institute that the design is being created for. 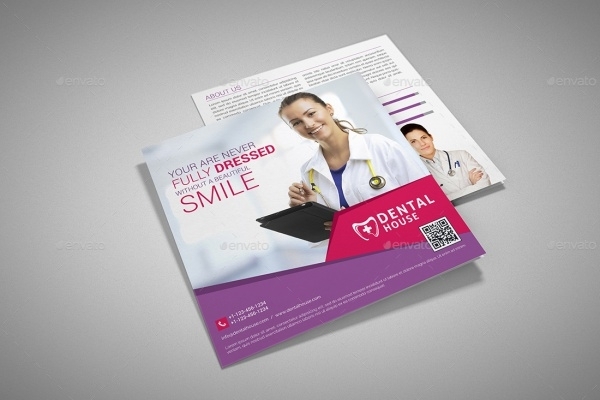 Using these, you will be able to put a smile on your client’s face just as they do to their patients.